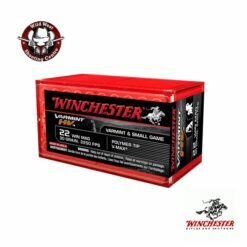 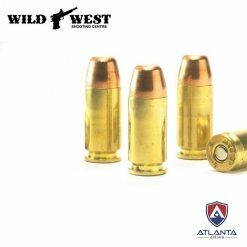 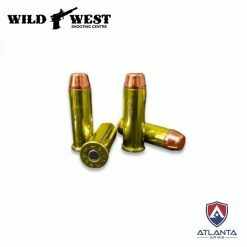 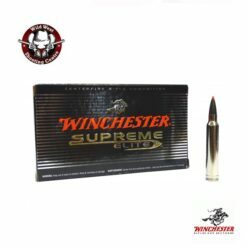 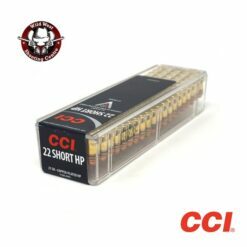 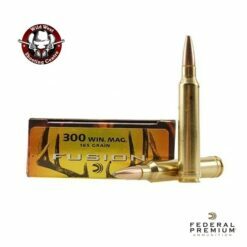 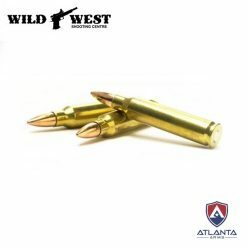 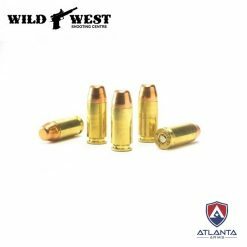 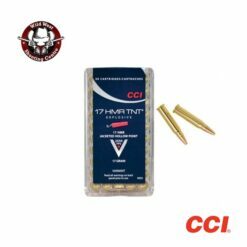 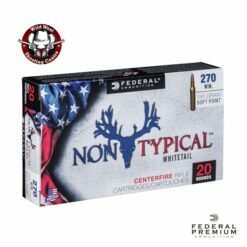 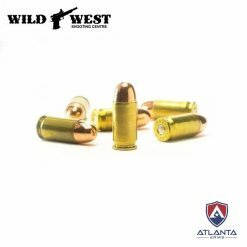 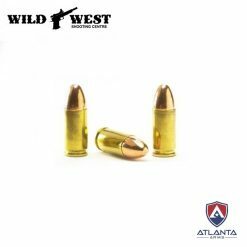 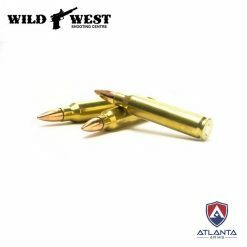 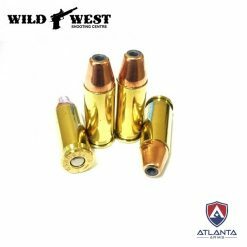 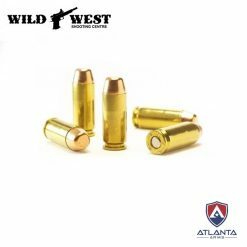 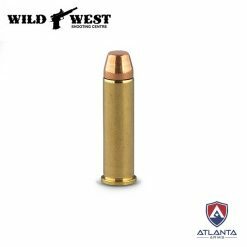 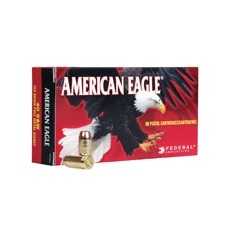 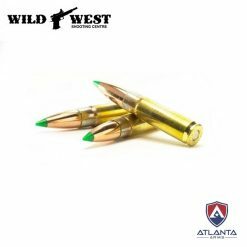 Federal Premium Non-Typical .270 Win 130gr. 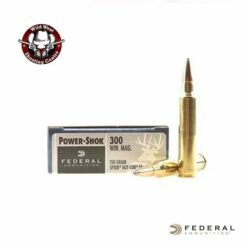 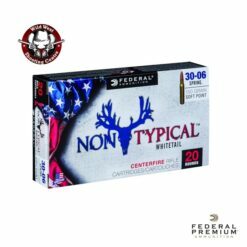 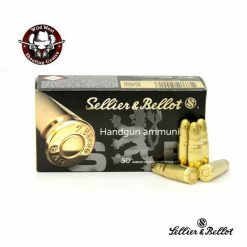 Federal Premium Non-Typical .30-06 150gr. 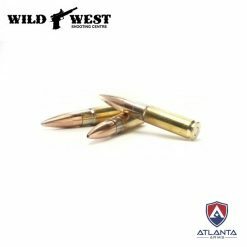 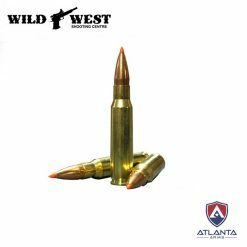 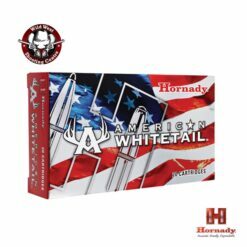 Hornady American Whitetail .270 Win 140gr. 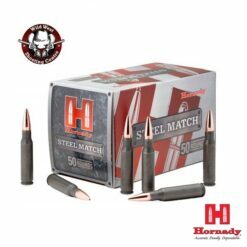 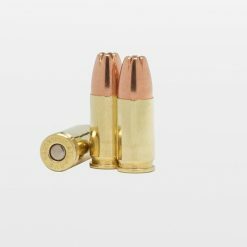 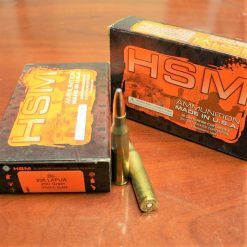 Hornady American Whitetail .300 Win SP 180gr.